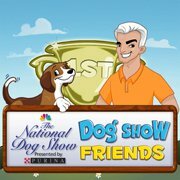 Welcome dog lovers to the Dog Show Friends game on Facebook! To get started, all you and your friends need to do is pick a puppy and you are on your way. Playing, walking, grooming, and training your dog could produce a champion, but keep in mind: a happy hound is already a winner! Here’s the cute theme by JSR. With a story told from the perspective of the newspaper “Le Journal de Montréal” and working with director Jim Donovan and Yves Thériault, JSR delivers the perfect match for this dramatic and high emotions documentary mini series. Jean-Sébastien Robitaille scores the comedy Pendant ce temps, devant la télé… which depicts with a caustic sense of humor the real and imaginary lives of four young adults running side by side, intermixing the ups and downs of their daily lives with spoofs of TV shows and infomercials. JSR’s biggest challenge was to create false TV show themes, false ads and false identifications of all kinds on top of the series’ own score… at the speed of light! Fuse Meurtriere, Another horror thriller but this time, it’s about a killer fart. Avec le producteur Alain Dupont et le réalisateur Raphael Malo, JSR compose toutes les saisons de cette télé-réalité… sans peur! 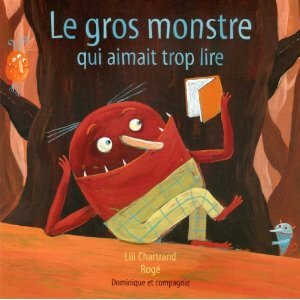 JSR wrote the thème for this variety TV show signed Claire Lamarche for the TV station TVA.